We're enjoying the summer (and fighting the heat) on high roofs and the high seas. The heat still hasn't broken, but we're kind of done with hiding inside. We have something in every corner of LA this weekend, including on the water. It's all happening Los Angeles. 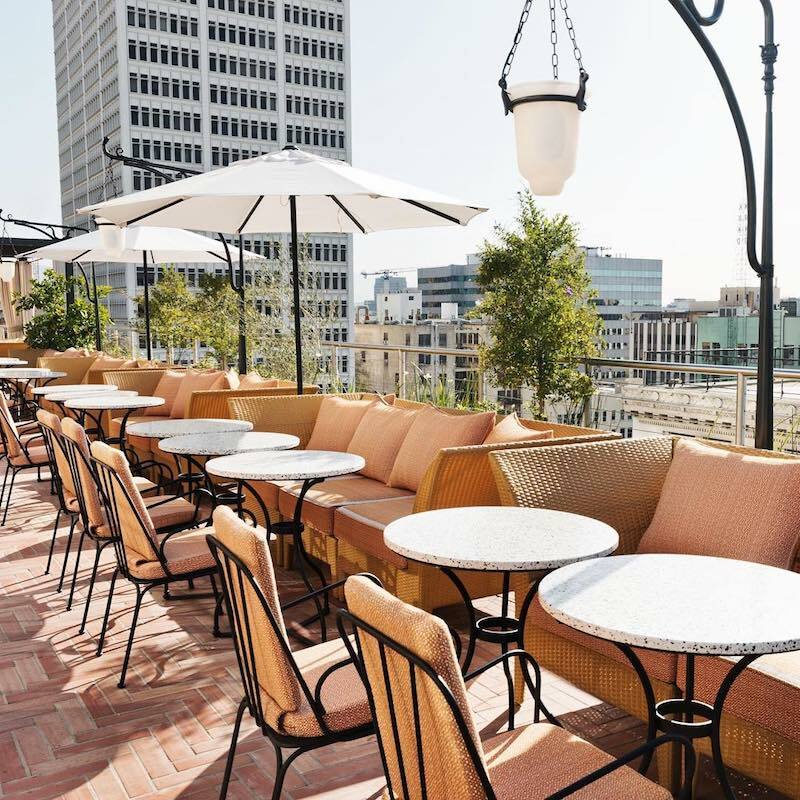 Kitsune is partnering with the NoMad Hotel for this rooftop rendezvous. You can look forward to performances by Andre Power, Them Jeans, and Partytime as well. Been meaning to learn how to salsa? This is your chance. 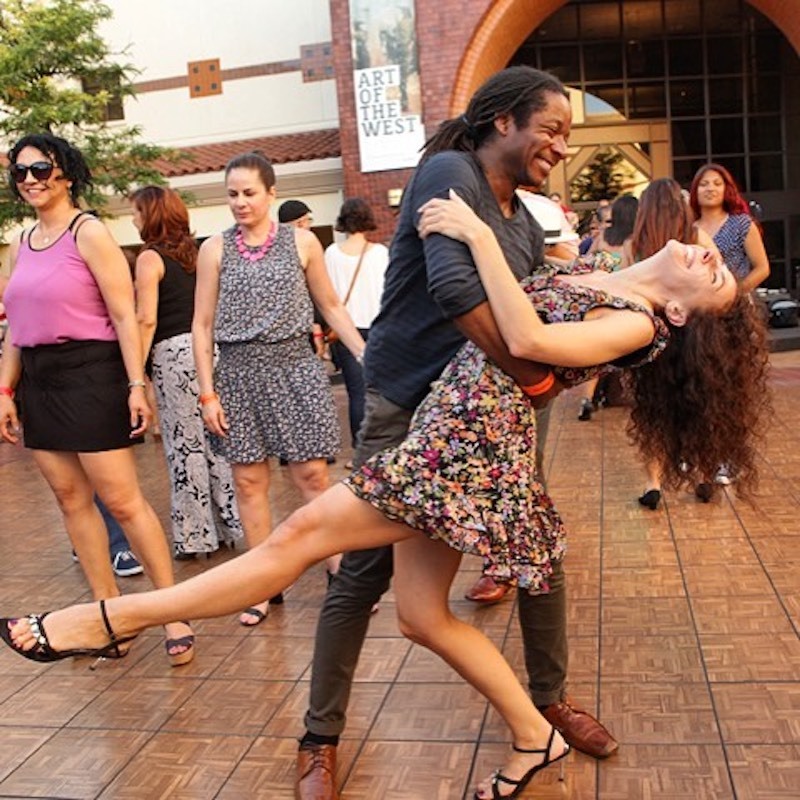 With L.A.’s best salsa and Latin fusion bands, free instructors, and margaritas available for purchase, it’s time to find out if those hips really don’t lie. 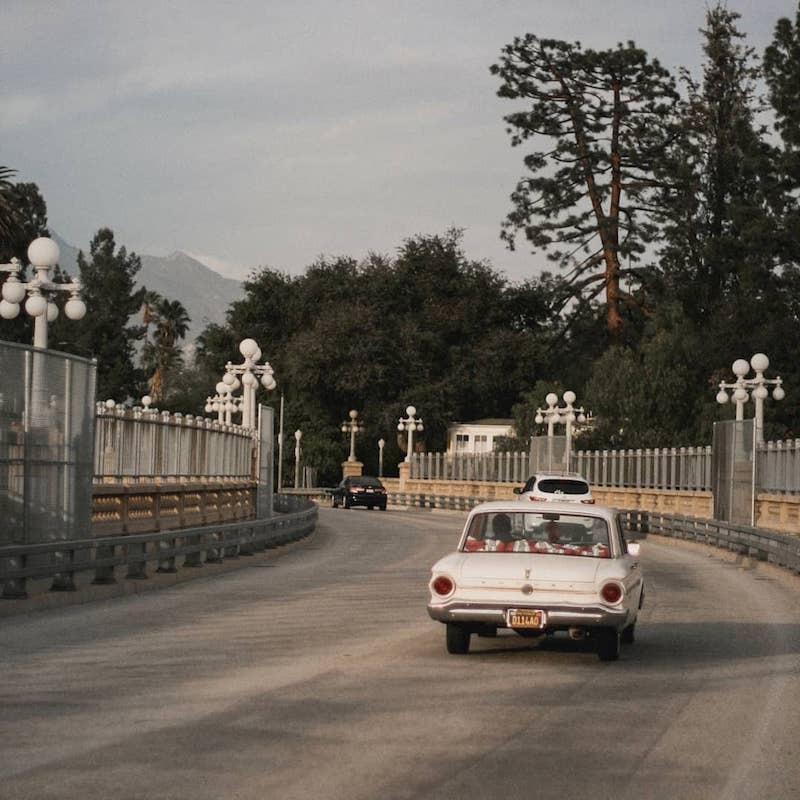 Join Pasadena Heritage in celebrating this iconic bridge with three stages of music, vintage cars, and great beer and food. You’ll have the rare opportunity to stroll along the bridge on foot. Yes, this is the La La Land bridge. It’s a little Fast and the Furious, a little costume party, all wrapped up into one big rally. You’re scored by the amount of checkpoints you can hit in the least distance, all while looking *chef’s kiss*. 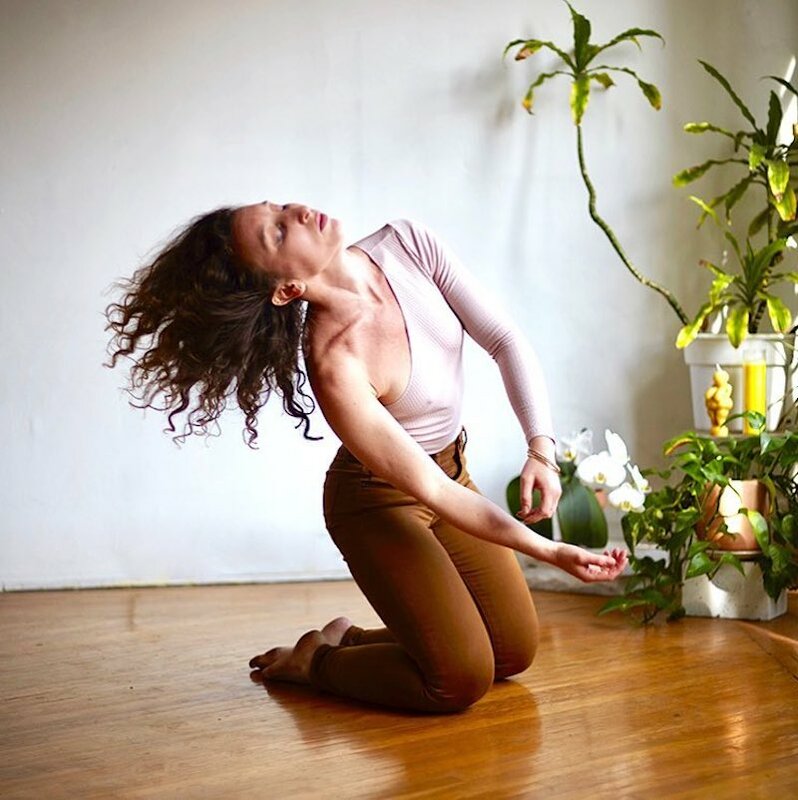 The inaugural event for Third Presents, Trio showcases three modalities of performance in music, art, and dance that reflect the diversity of POC and queer voices championed by Third. It features AKUA a musician, singer, songwriter, and producer based in Los Angeles, Samantha Blake Goodman, an interdisciplinary choreographer and community organizer, and Sebastian Hernandez, a multidisciplinary artist whose works range from drawings to video to performance. 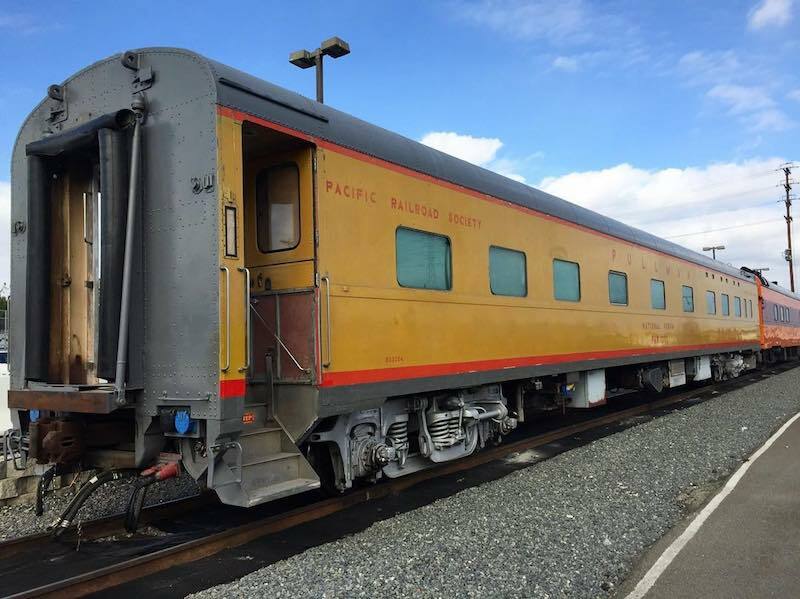 This close-up look at the history and future of train travel will feature a rare collection of beautifully-restored vintage train engines and cars from the 1940s, '50s, and '60s. There’s going to be a 360-degree VR experience, as well, with train-themed experiences like a ride through the Swiss Alps. It’s still hot as hell and gelato is so necessary (nay, essential). 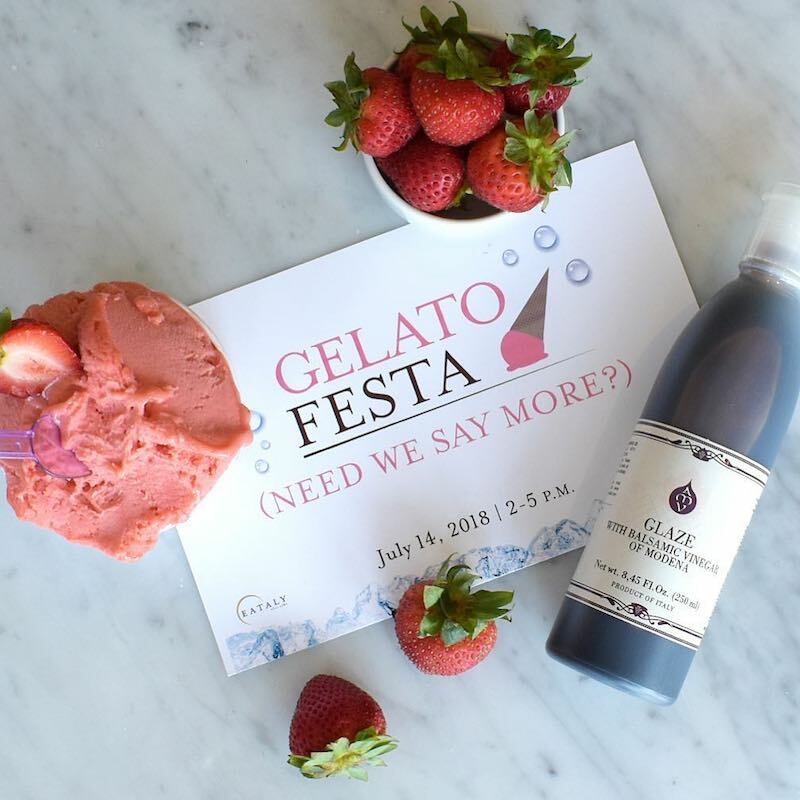 This festival will include classic gelato, affogato, sorbetto, savory gelato, and sweet focaccia with gelato. Celebrating the people and culture of Asia and the Pacific Islands, this festival lands in LA just in time for the lotus to bloom. There’s going to be food, dragon boat races, a tea, house, and more. 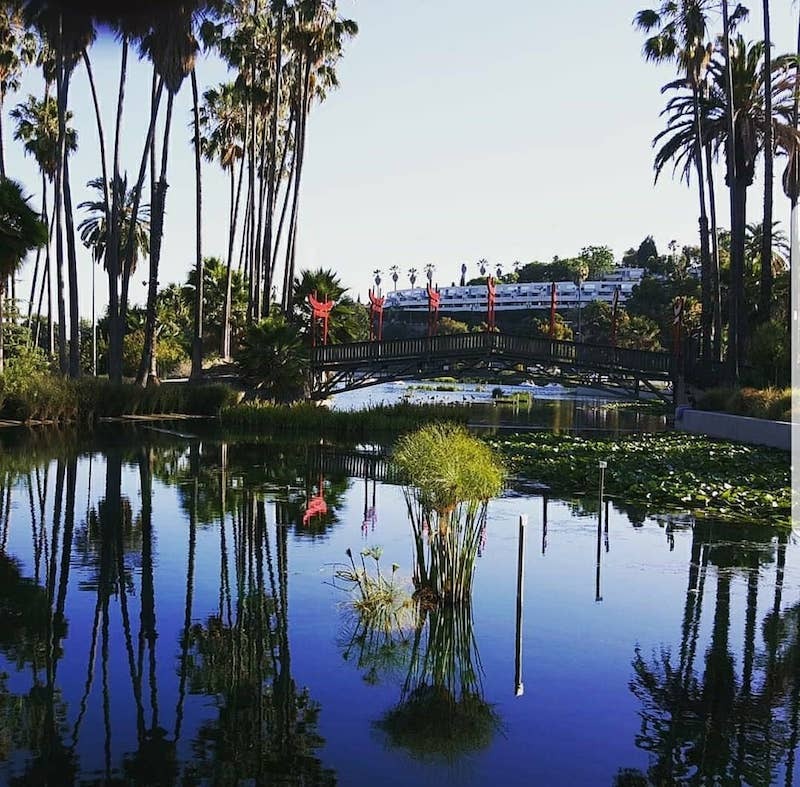 Side-note: do you know the story of the Echo Park Lake lotuses? It's pretty fascinating. It’s decadence at sea this time. 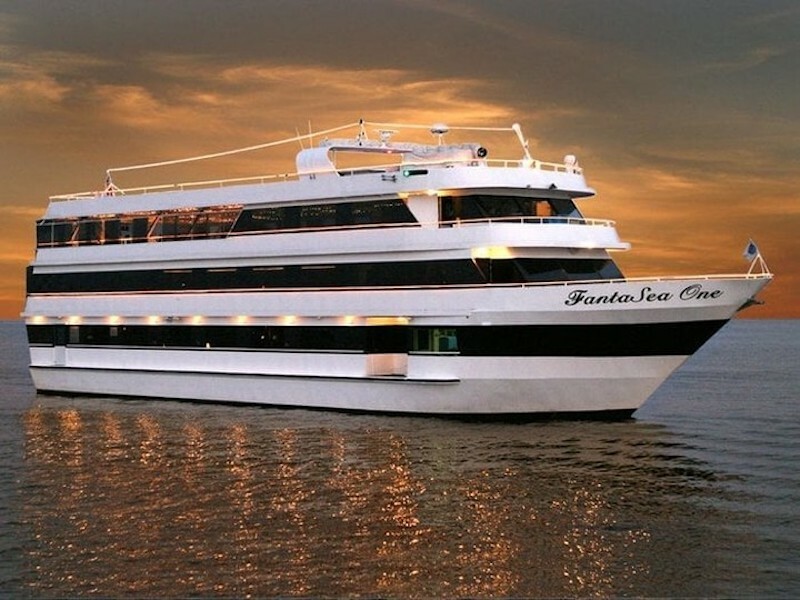 Presented in partnership with Our/LA, there’s going to be a canape and buffet-style brunch from Gabriel Cappelli and an open bar so you can do disco, dine, and dance on deck to your heart’s content.